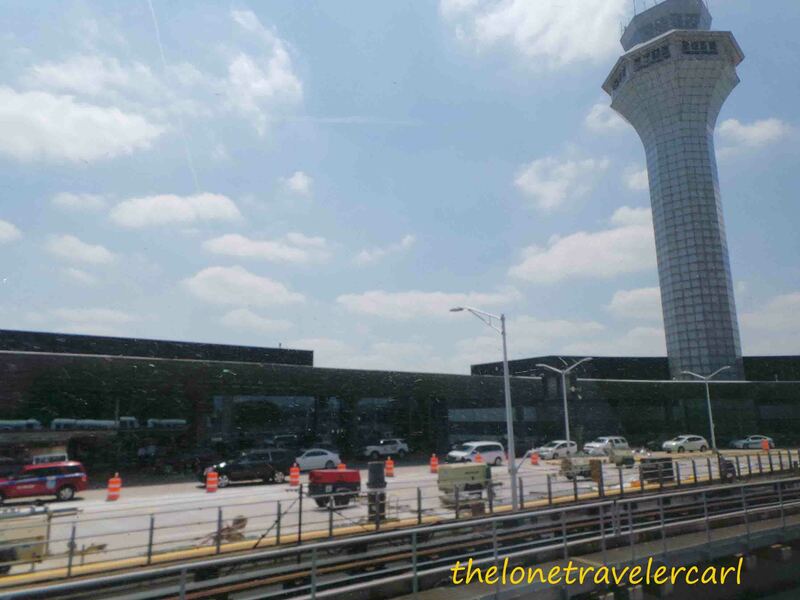 O’Hare International Airport with IATA code of ORD is located in the capital city of the state of Illinois, Chicago. 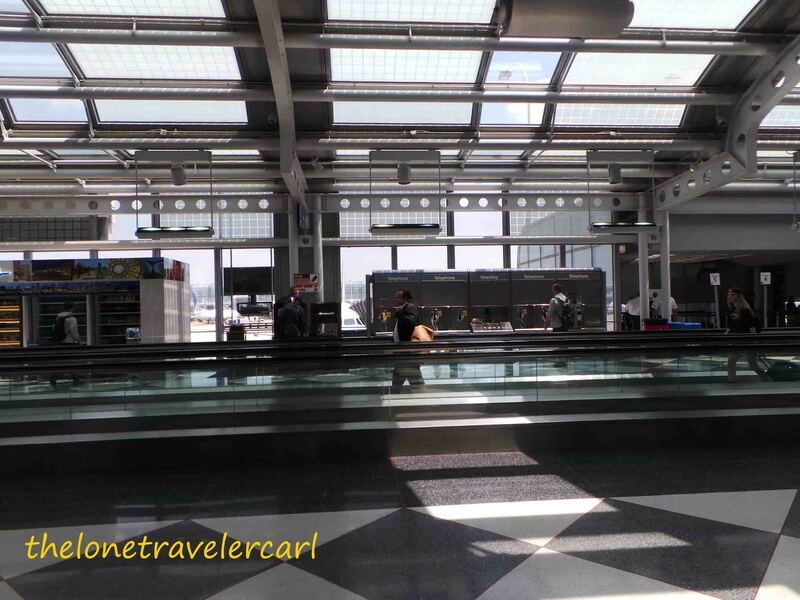 In comparison to other airports I have been to, ORD is also wide and spacious. It was neat and clean and in order. 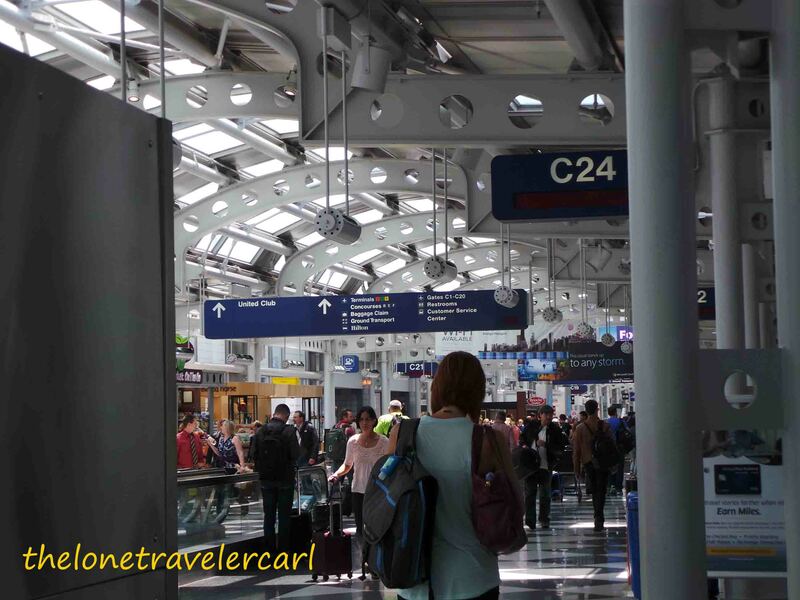 When I was there, O’Hare International Airport terminals serve both international and domestic flights. 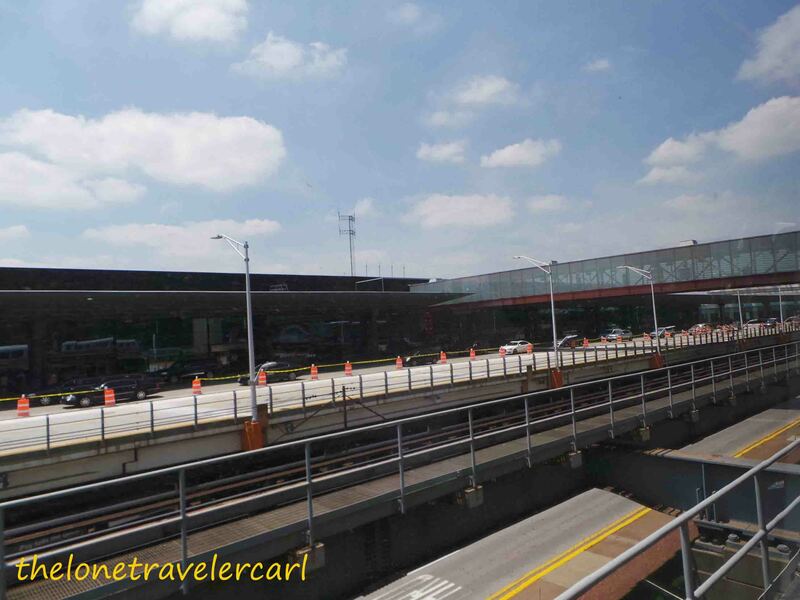 ORD has airport transit station to serve 4 terminals. I got off at Terminal 5 and processed all my documents at Immigration that took about 30 mins which doesn’t include the time I was on queue. After from Immigration, I got my luggage and headed to Customs and Border Protection which only lasted for 2 mins while scanning all my stuff. 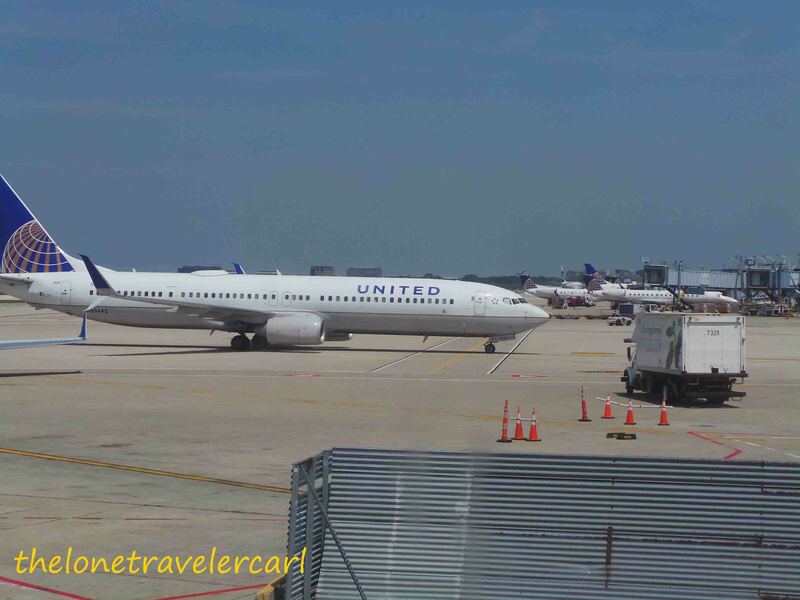 When I got out, just at the right side of the exit door was a United Airlines check-in counter. I checked in for my next flight. Supposedly my flight was late afternoon but I grabbed a seat for the next available flight giving me only an hour to transfer to other terminal. 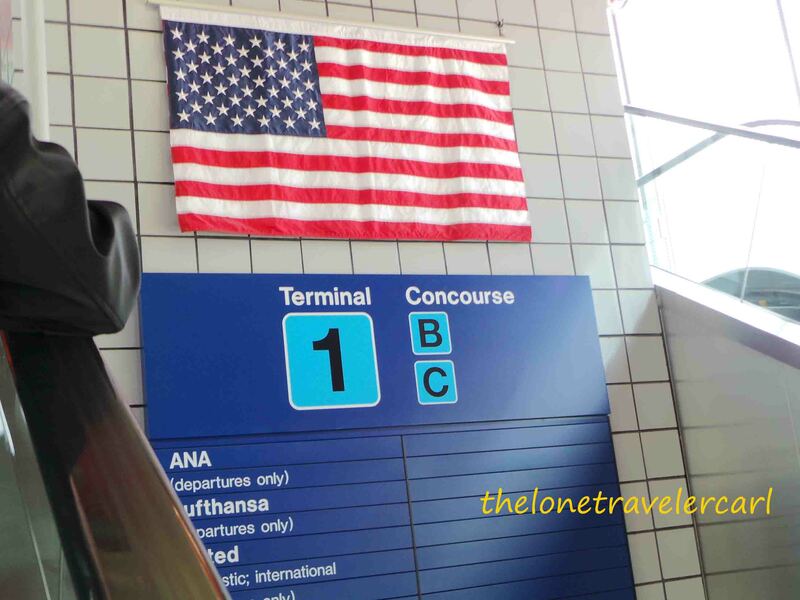 The reason that I didn’t get a lot of pictures in international terminal 2 of ORD. I went upstairs and hopped on a train to terminal 1. I got these photos on my way there. It looked like Chicago is heading for summer season. Through the train ride, I saw how nicely built ORD was. 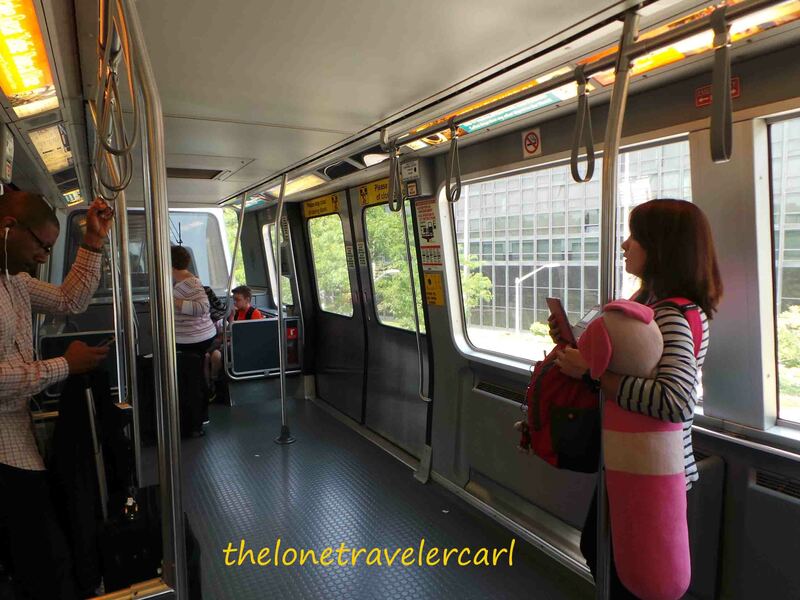 The train ride took about 5-8mins to get to Terminal 1. I went directly to my boarding gate at C30 passing through security check. 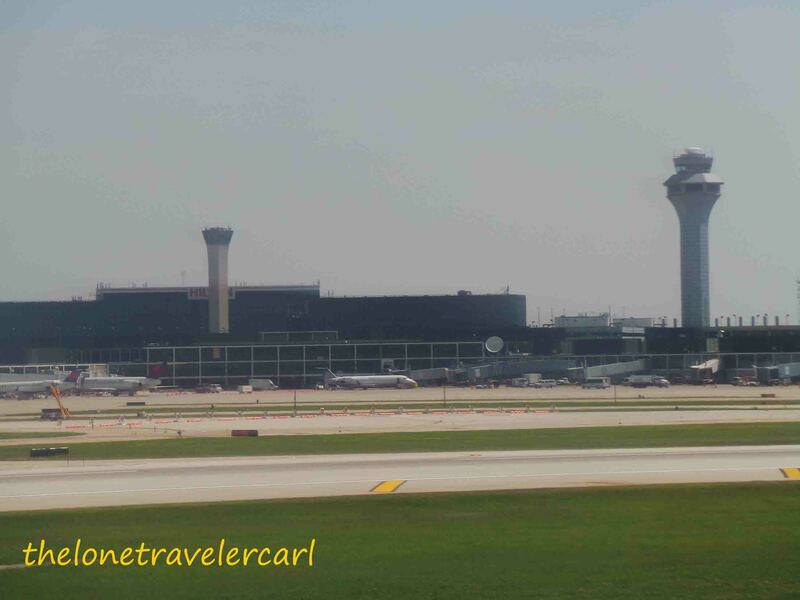 While walking my way to gate C30, ORD was lively. There were too many passengers or guests here and there. Stores were visible as well from side to side trying to lure you to buy their stuff. 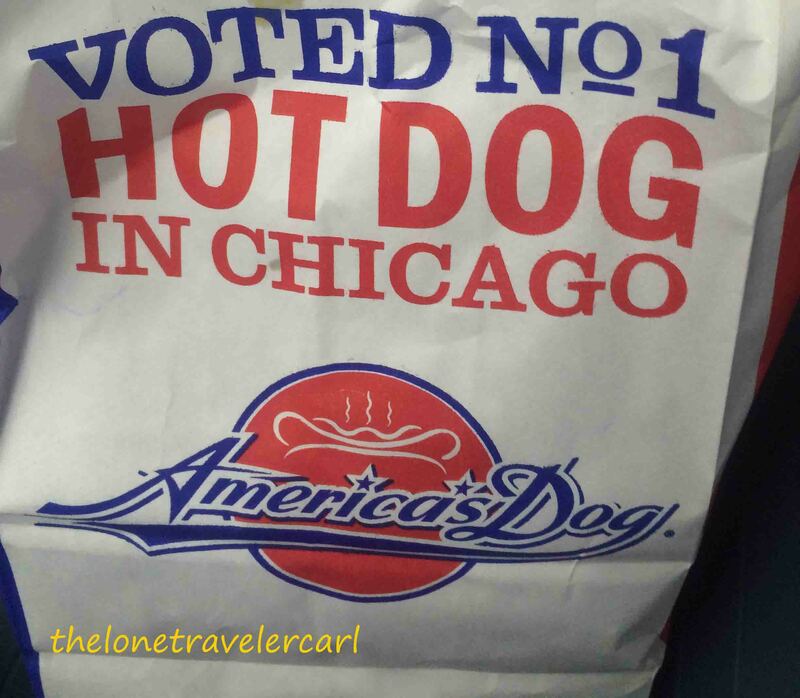 Since I was in Chicago and I was hungry, so, I tried Chicago’s Number 1 Hotdog. It was OK. Hotdog on sticks in the Philippines tasted way better than that but it must have been my tastebuds not into the taste of Chicago’s hotdog. 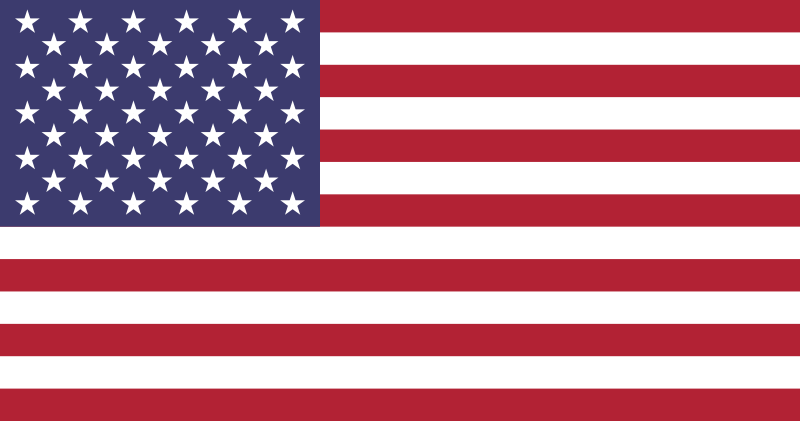 My first American food eaten in the US soil. I got settled in gate C30 just waiting for boarding announcement. Again, I saw the same thing in ICN airport. ORD has also charging stations for mobile and electronic devices and it has also shoe shiners. 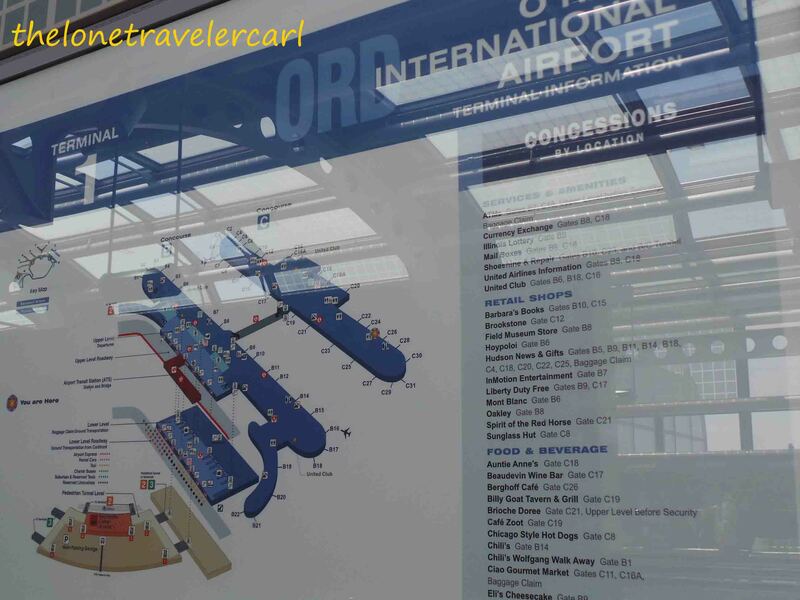 Everything in ORD was great. It was fun to see people walking here and there. 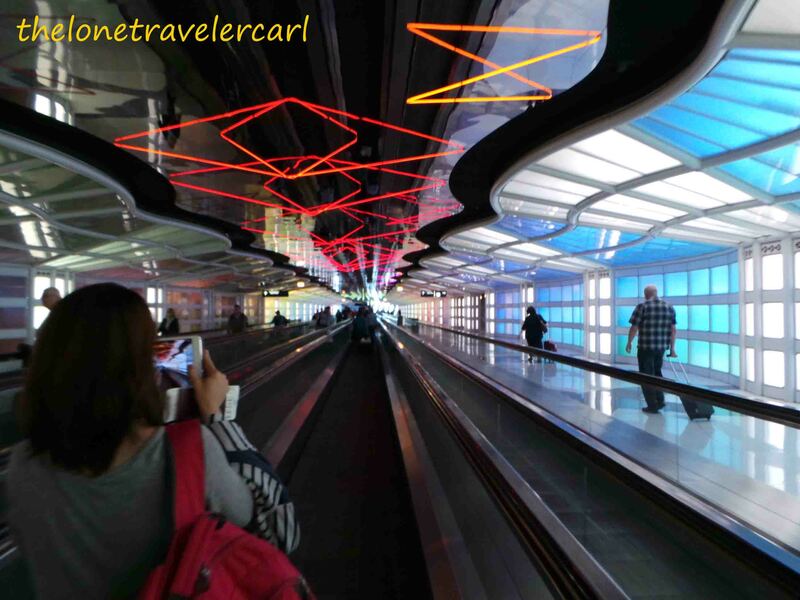 To top it all up, I spent a little time in ORD airport but it gave a good impression for a traveler like me to see how Americans do their daily living. They might be always in a hurry but they never fail to try to help people who needed help.